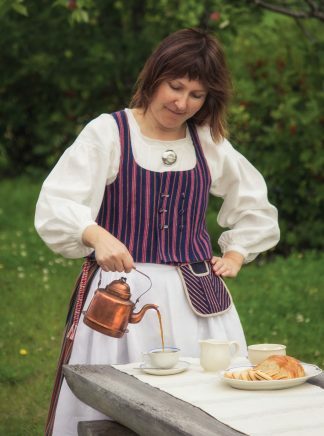 Coffee has been the favorite beverage for Finns for a long time. Coffee consumption was rationed during World War II and after it. 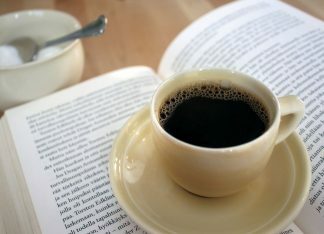 Coffee substitutes consisted of roasted rye, barley, root of dandelion and only ca. 25% was coffee. After coffee supply came to an end, coffee substitutes with grain and sugar beet were used. Due to rationing, coffee was one of the favorite products on the black market. The first post-war ship with coffee cargo was warmly welcomed to Finland: there were three ministers and the head of the Bank of Finland in the harbor! 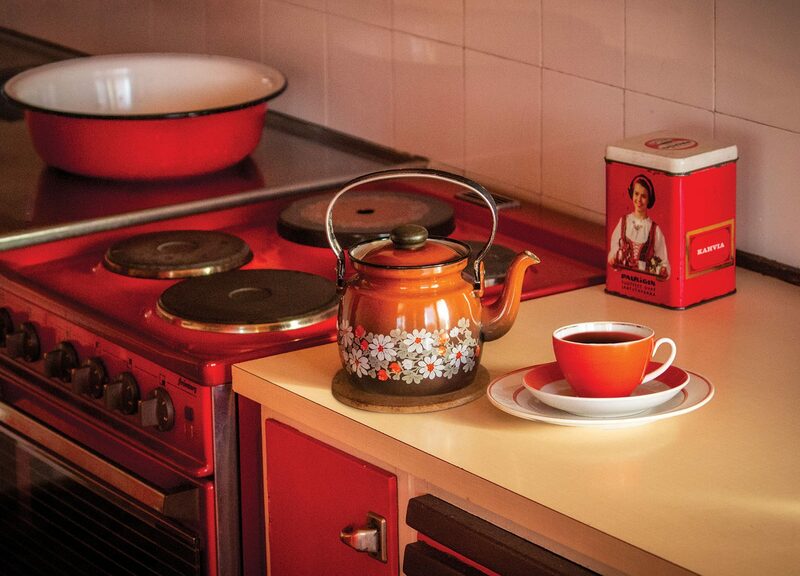 Coffee rationing was finally ended in 1954 and it was certainly celebrated by making some real coffee!